Ferns are one of the earliest forms of plant life on the planet, living over 300 million years ago according to the American Fern Society. It only makes sense, then, that having racked up so much time on earth, ferns have evolved into over 12,000 different species today. From the Boston or sword ferns that most of us are familiar with, the species has expanded to include huge ferns that look like palm trees as well as the tiny mosquito ferns with fronds that are 1/16-inch long. 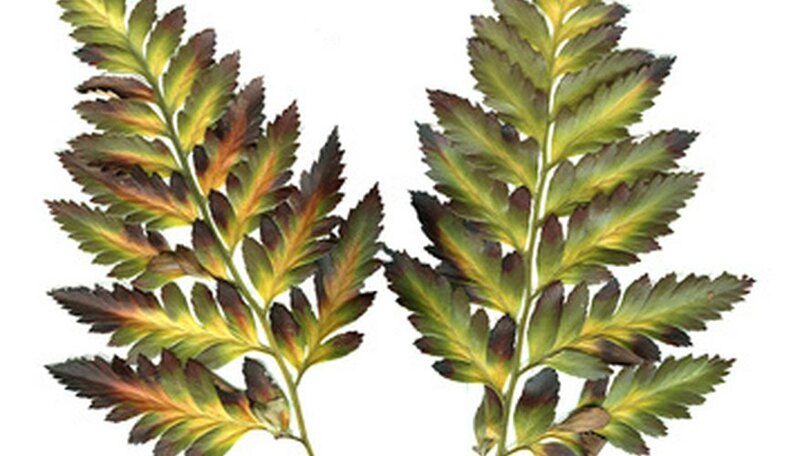 Despite this variety, and the fact that ferns grow in different environments all over the world, they all have many similar parts. 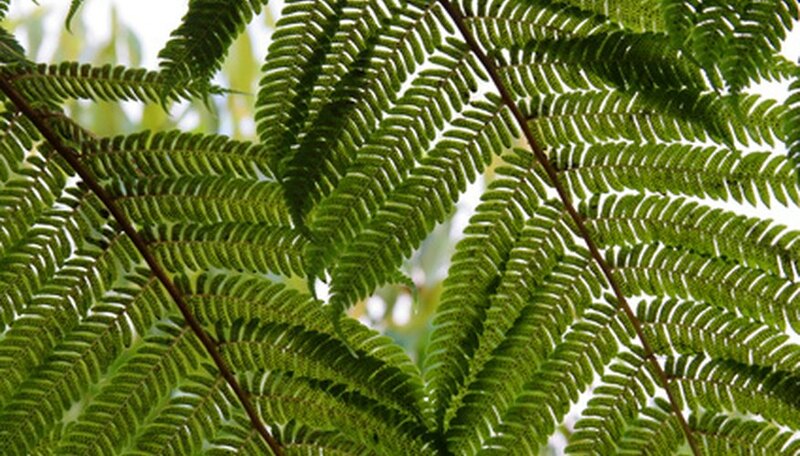 The leafy part of the fern familiar to all is called the frond; it is divided into the stalk, called the “stipe,” and the many leafy sections, called the “blades.” Tree ferns have the largest fronds, up to 12 feet in length. The blades appear in different forms, split into divisions with more or fewer leaves attached to the blades. Sword ferns, for instance, have closely spaced, small leaflets whereas some forms of Boston ferns have more finely cut or feathery leaflets. Rhizomes are the stems of ferns and can be either above or below the ground. 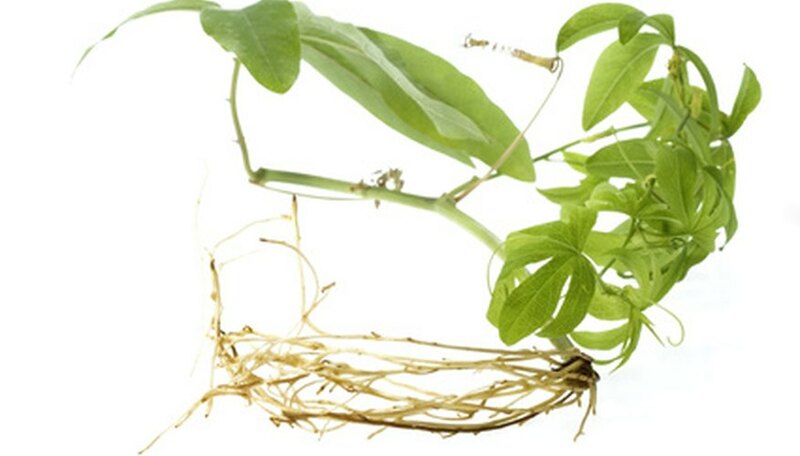 Rhizomes contain the veins, which carry water and nutrients to the fronds. Fronds emerge directly from the rhizome. Roots are easy to recognize in ferns and are normally found on the rhizome, although in some species they grow from the stipe. As with all plants, roots allow the plant to sit firmly in the ground and to carry water and nutrients into the rhizomes. 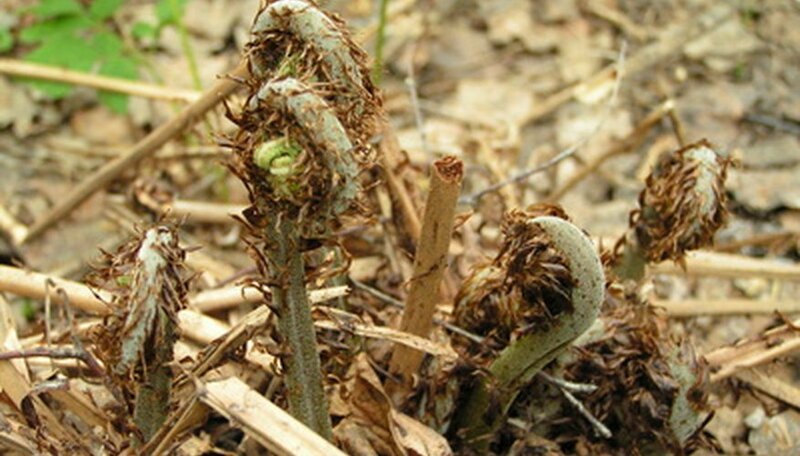 Most ferns use spores, the seeds of ferns, for reproduction. 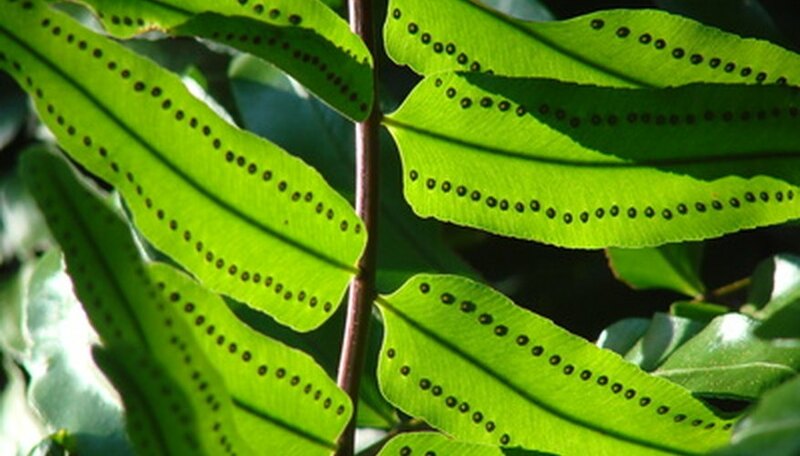 Ferns produce and release millions of spores throughout their lifespan, with only a few taking root and growing into small plants called “prothallia.” The prothallia is a unique plant in its own right and it functions as both the male and female organ for a future fern. 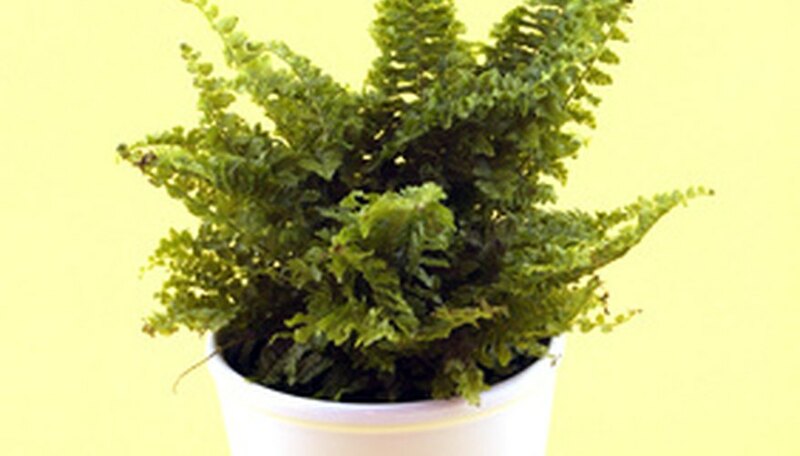 A fertilized egg, or “sporophyte,” is formed on the prothallia, and goes on to become a fern.